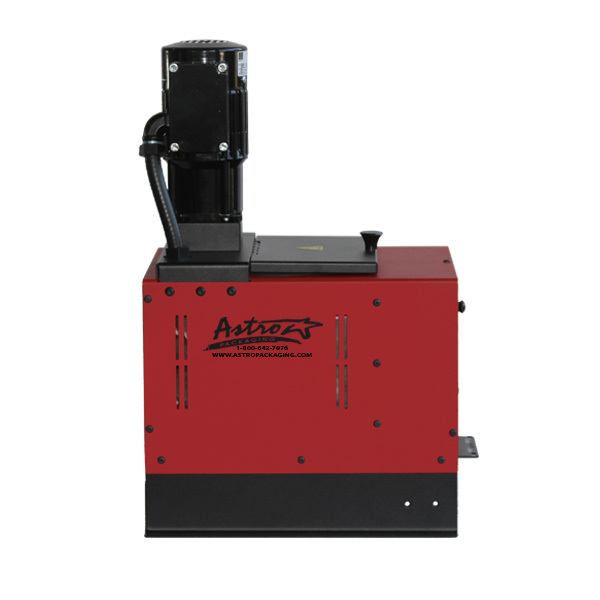 The LS10 reliable all electric manual hot melt applicator system is ideal for reliable packaging and product assembly. 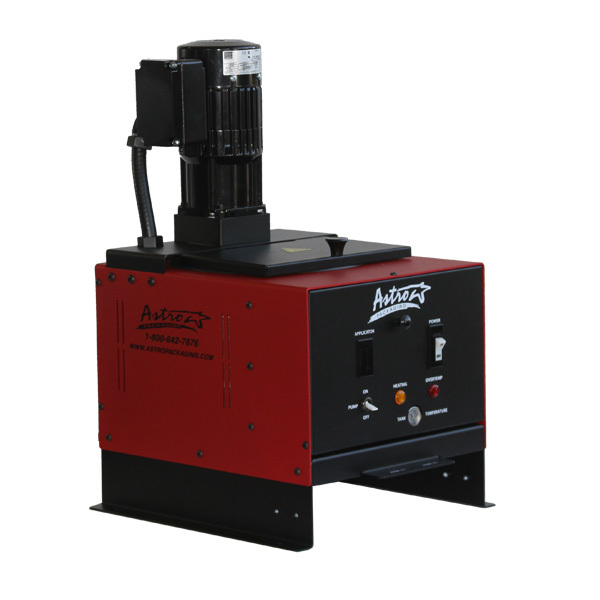 The LS10 reliable all electric manual hot melt applicator system is ideal for reliable packaging and product assembly. The LS10 offers a fast and economical alternative to tape, cold glue and metal fasteners. 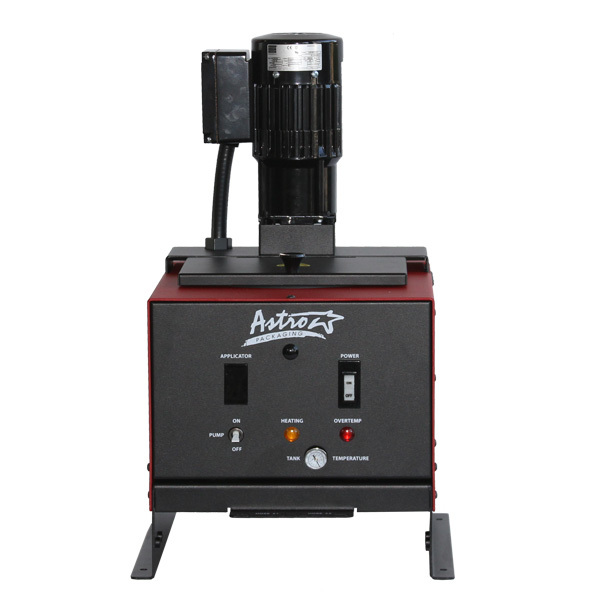 The system features a melt unit with a 10 pound capacity (Skg) Teflon-lined tank, and a heated hose and handgun. The handgun comes equipped with a single orifice nozzle. The rugged construction of the heated hose features a teflon core reinforced with stainless-steel braid. 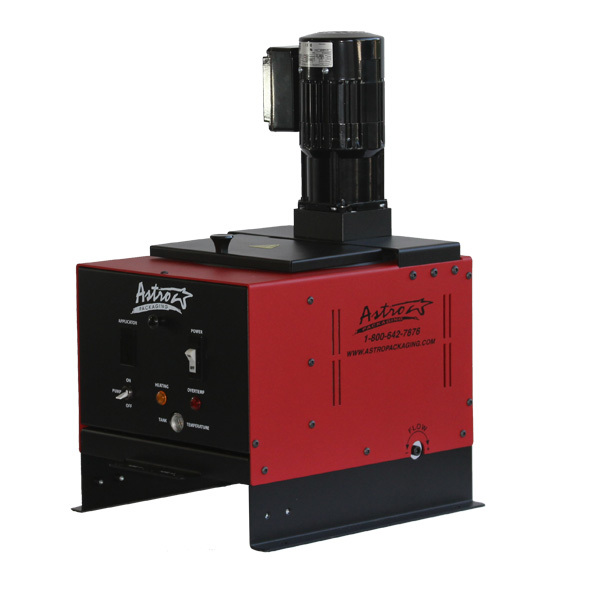 The LS10 is easy to operate and maintain. Simply plug the system into an electrical power supply and allow it to warm up. After initial warm up, the pump switch on the melt unit control panel activates the electric motor-driven pump. 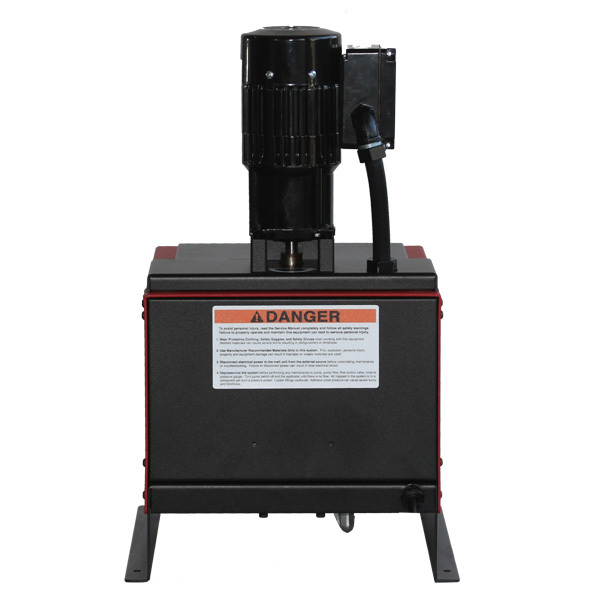 A positive displacement gear pump delivers up to 69 pounds (31 kg) of adhesive per hour. Adhesive flows under pressure through a heated hose to the handgun. Activating the handgun trigger allows adhesive to pass through the nozzle; releasing the trigger stops adhesive flow in­stantly with no drips or drools. An adjustable flow control valve regulates pump output to meet application adhesive requirements . 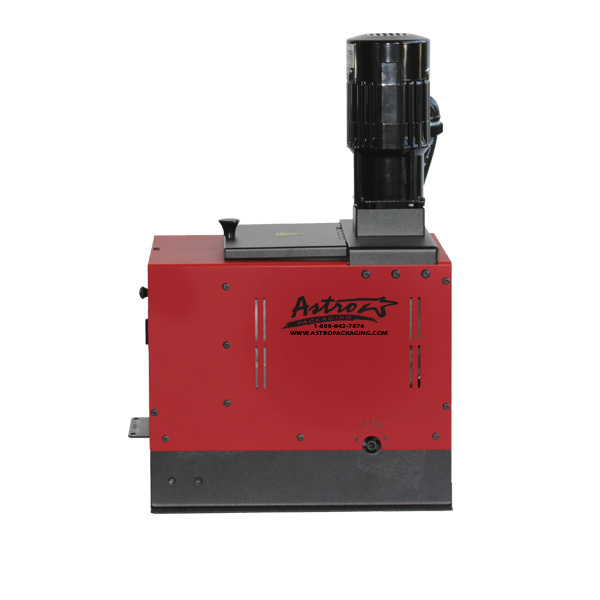 The melt unit and handgun/hose assembly utilize separate controls for efficient temperature regulation up to 450°F (232°C).